Cryptocurrency, Biz Dev Is Advisor Focus For Green Cures and Botanical Distrib. Green Cures and Botanical Distribution, Inc. a hemp-infused nutrition, botanical, sports, and body care products company, has named three new advisory board members. David Rosenberg, Hakim Draper, and Michael Miller will focus on the cryptocurrency space, fundraising, and business development for the company. The lull in the volatile cryptocurrency markets continued today, as bitcoin and other digital currencies continued trading in a very narrow range. Most were up or down just a few percentage points as investors continued to watch warily on the sidelines. Japanese cryptocurrency exchange Coincheck, which on Friday lost over $400 million in cryptocurrency to a hack, said it will use its own capital to reimburse customers. On Friday, Coincheck reported that about $400 million USD in XEM tokens have been stolen. 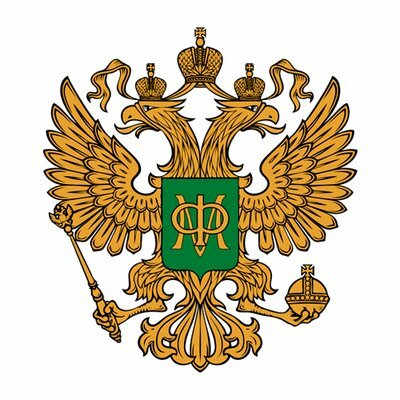 The Ministry of Finance of the Russian Federation (Minfin) has introduced a draft federal law on the regulation of digital assets and initial coin offerings (ICO). Prominent Silicon Valley investor Jason Calacanis said there is a 33 percent chance that bitcoin’s value may drop to zero. In an interview with CNBC’s Squawk Alley, Calacanis said bitcoin has lost half of its value in 20 days. It is possible that another technology comes along and replaces it. The government of Canada will be testing the application of biometrics and blockchain technology in the area of air travel. The Canadian government said it will pioneer the testing of the Known Traveller Digital Identity (KTDI) prototype, a concept that improves security and the seamless flow of people across borders. Short-term housing rental startup Bee Token has teamed with financial services platform WeTrust to provide a decentralized insurance layer based on crowdsourced security deposits for Bee Token users. Built on top of Bee protocols, Bee Token’s platform is a decentralized home-sharing network that connects hosts with guests without taking any commissions. 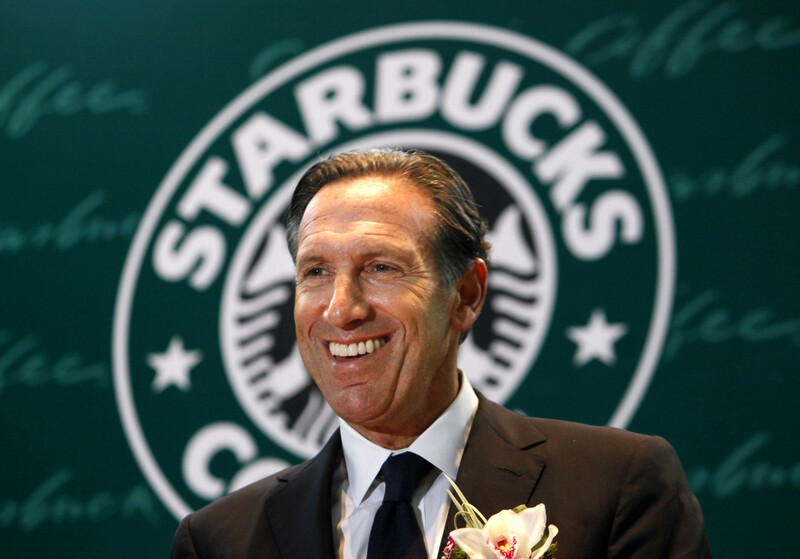 Starbucks Chairman Howard Schultz said the coffee company does see a future in blockchain, and will likely incorporate cryptocurrencies into its long-term payment technology strategy. On a call with investors last week, Schultz compared the current skepticism surrounding the technology to the doubtfulness around the Internet that existed just a couple decades ago. The Philippines Securities and Exchange Commission (SEC) has filed a cease-and-desist order against the initial coin offering (ICO) of Krops, an agriculture mobile app founded by businessman Joseph Calata. 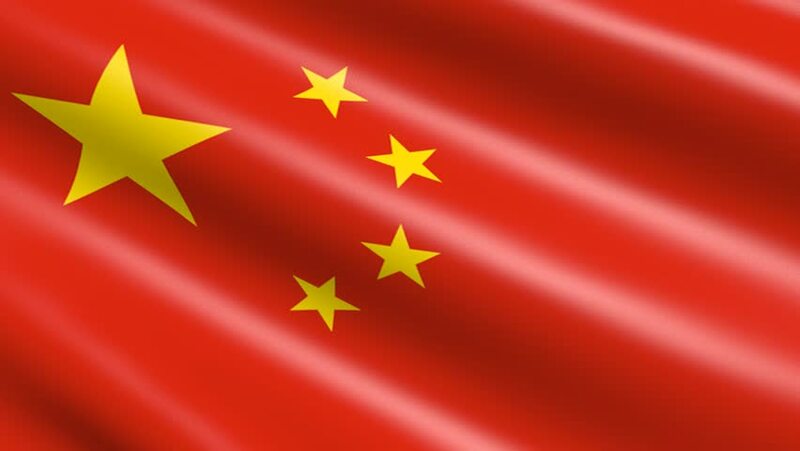 China’s National Internet Finance Association (NIFA), a self-regulatory organization in the field of Internet finance, has issued another cautionary note on trading in cryptocurrencies. The latest warning is related to domestic investors who participate in overseas initial coin offerings (ICO) and cryptocurrency trading.